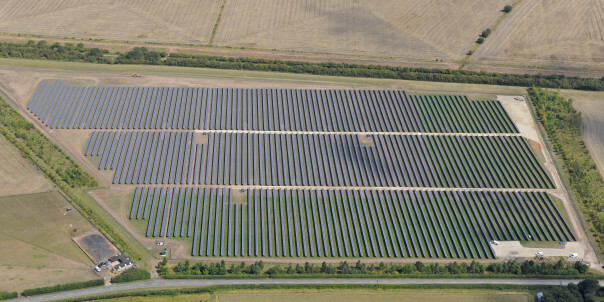 The UK's largest holder of solar assets Octopus Investment is set to expand the £484 million portfolio refinancing it closed earlier this year, which was already billed as Europe's largest. A financial increase of £80 million has been added, taking the facility size to £564 million. A further 100 MW of solar assets have been added to the package which now comprises of 622MW of solar assets. The additional finance package was provided by nine banks that are already part of the syndicate including Santander, Barclays and The Royal Bank of Scotland.